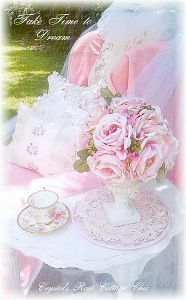 This 8" x 10" canvas panel has a great print of a sweet bird with gorgeous vintage roses!. 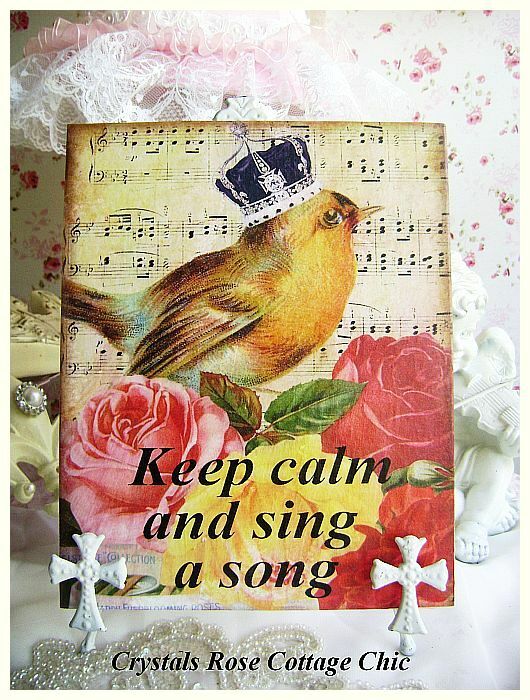 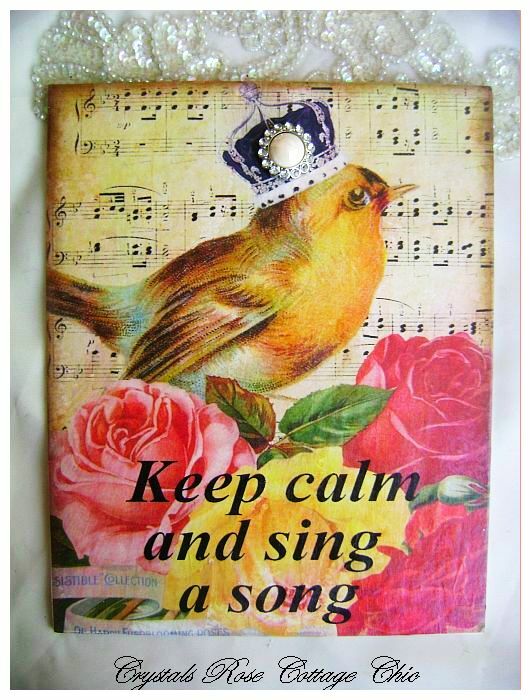 The words "Keep calm and sing a song" are there to be a friendly reminder that when things get to be a little stressful just sing like the birds do and you'll feel better too! 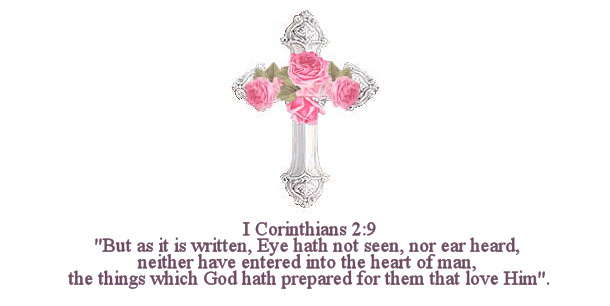 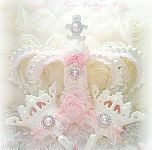 Bird is wearing a crown and you get your choice of pearl or small rhinestone or no bling to be added to the crown. 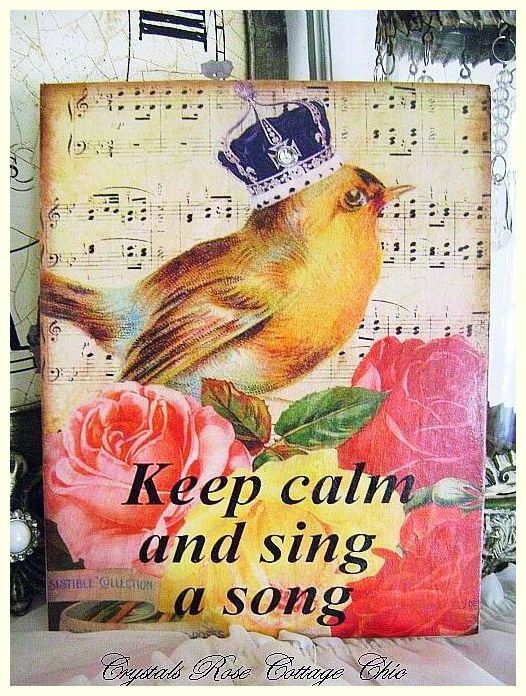 Please make your selection from list below.